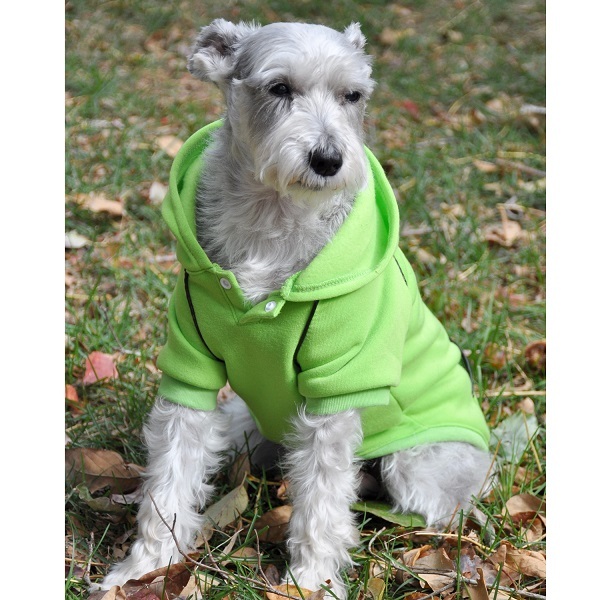 These sporty dog hoodies are made to fit comfortable with a snap closure at the neck that makes this product easy to get on and off. 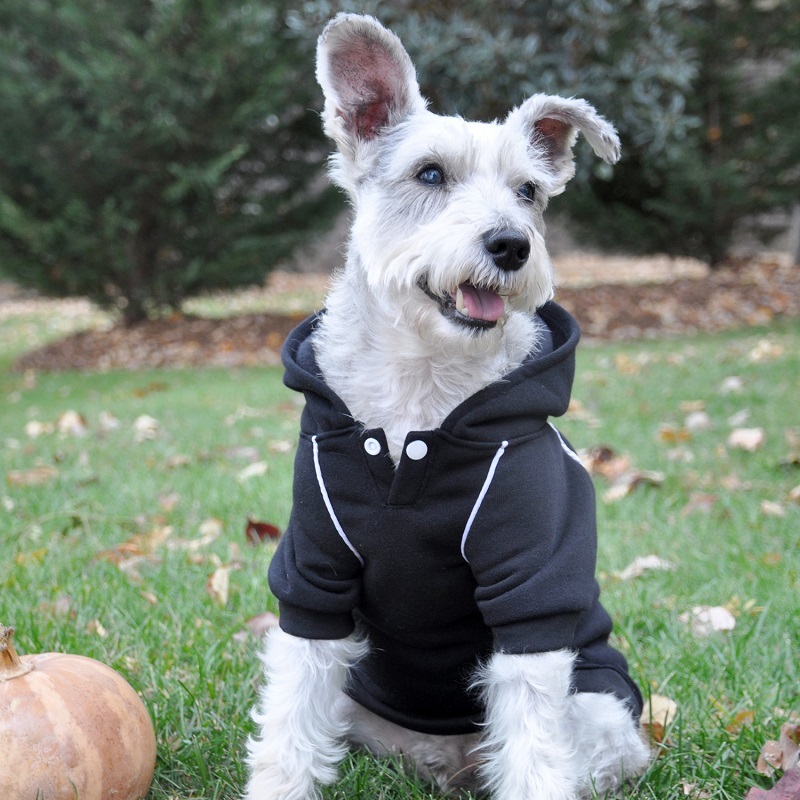 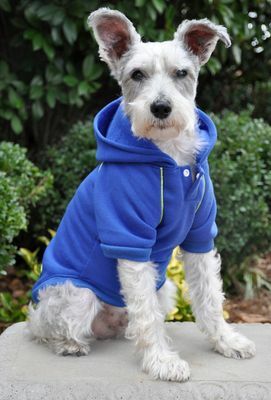 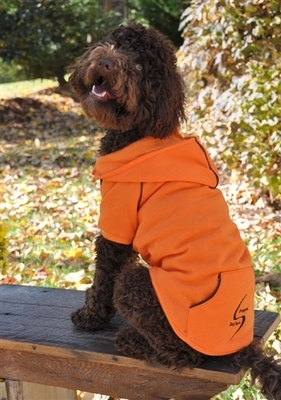 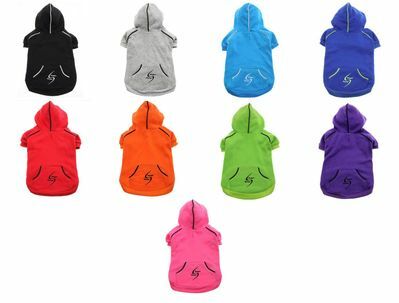 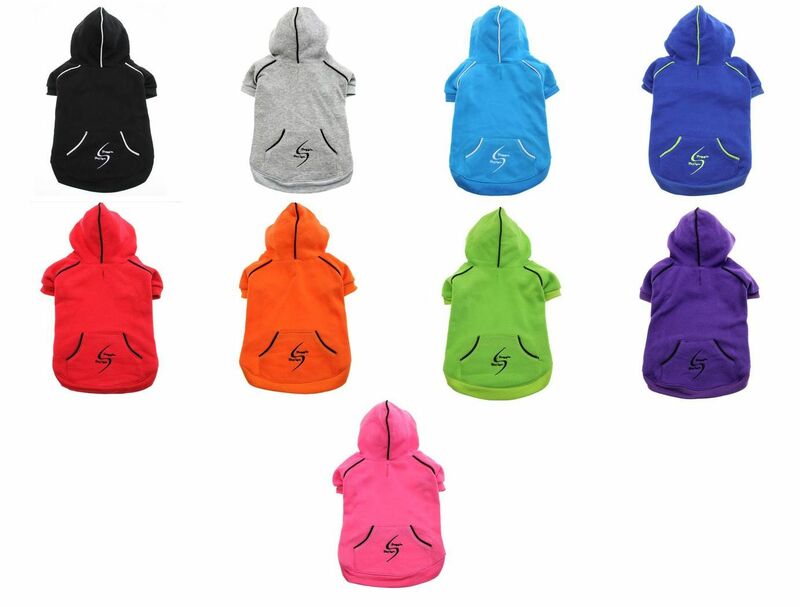 The dog sport hoodies come in 10 brilliant colors with accented piping for a truly sporty look. 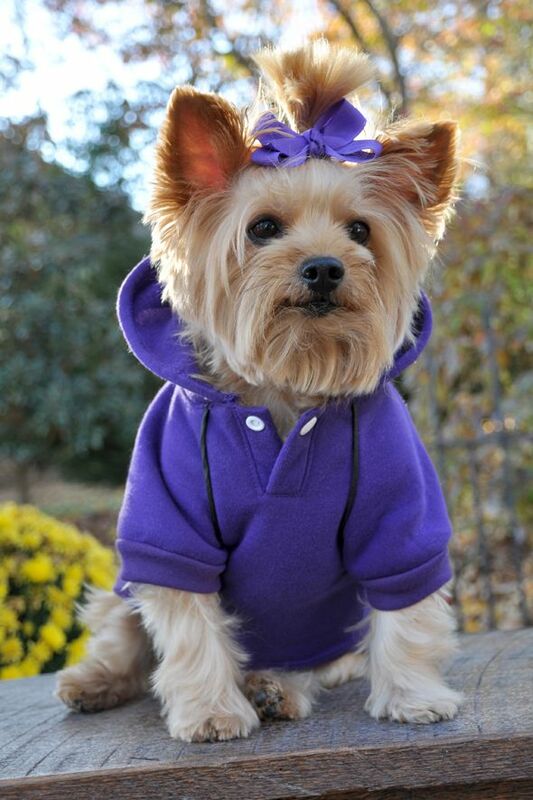 Add some warmth and comfy style to your dog's accessories this Fall and Winter. 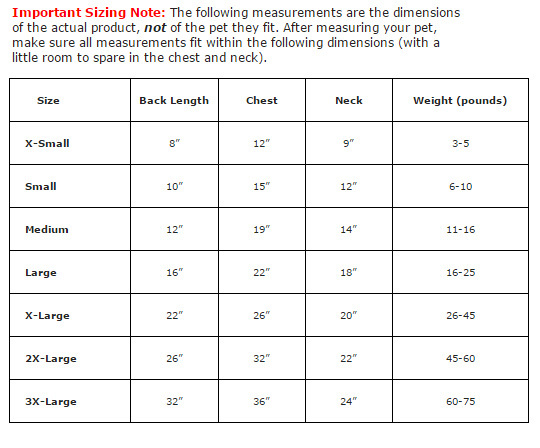 Made of 100% polyester and embroidered with Doggie Design Sport logo. 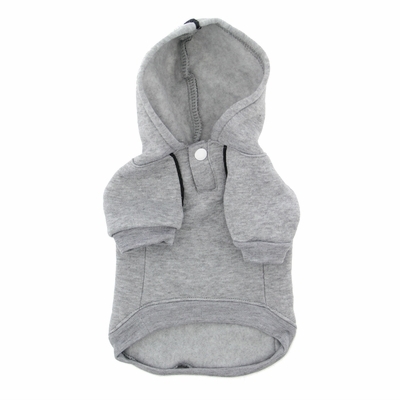 Washes well in a cold water gentle cycle. 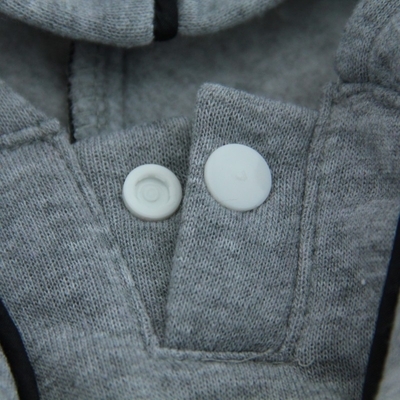 Line dry for best results.